After being contacted by the lovely Emily who asked whether I would be up for testing out a hair oil, I immediately said yes. I’ve always wanted to give my hair some extra TLC but never knew what products to use and whatnot. This gave me an opportunity to treat my hair and revive it. 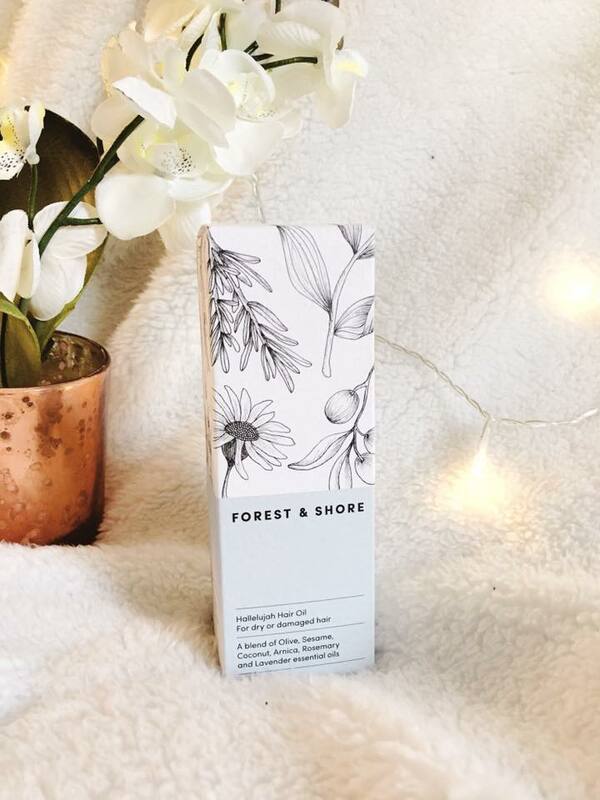 The fact that their products are all organic and natural, made them even better to use as I felt my hair would be receiving the best treatment. 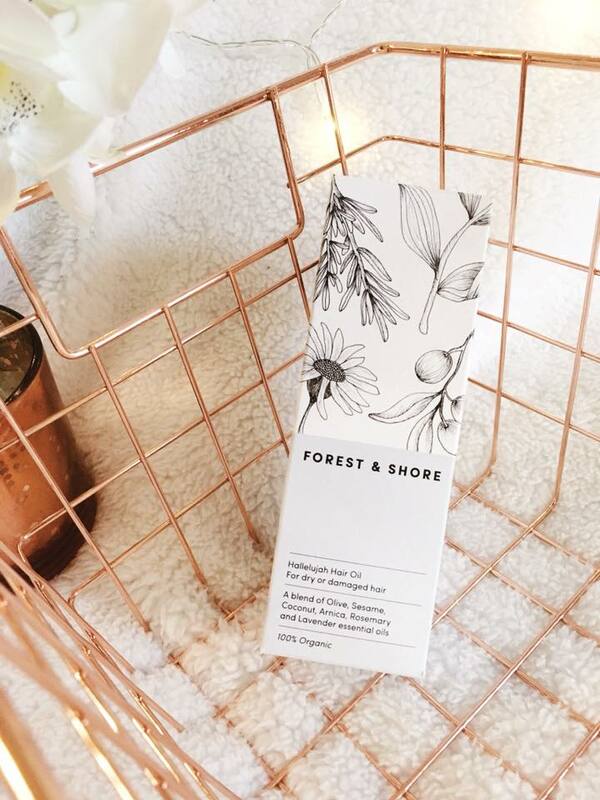 When receiving the oil, I was firstly in awe with the packaging. I am a sucker for pretty packaging and this definitely was one of them. I also love the pipette bottle which allowed me to drop the oil onto the palm of my hands easily. There were two suggested ways in which you could use this oil on your hair to hydrate and restore your hair. The first method was for post hair wash. This is the method I used most often. I dropped between 2-5 drops of the oil onto the palm of my hand after towel drying my hair (I usually used 5, as I have quite thick hair) and applied it to the mid lengths and ends of my hair. I then brushed it through and dried it as usual. This made my hair feel so soft and sleeky once drying it, and it also left an amazing smell. I used this method for a couple of weeks (I wash my hair every second day) and I noticed the difference in shine and quality of my hair. The second suggested method was called an ‘Intense Hair Reboot’, in which you dispenses 2-3 full pipettes onto your palm of your hand and massage the oil into the scalp, mid lengths and ends of your hair. You then brush it through, sleep with it in and wash it out the following day. I didn’t use this method purely down to the fact that my hair is very oily naturally, so I felt this would perhaps make it worse. Due to my timetable also, I usually wash my hair in the evening, not in the morning, so this method wasn’t the best for me. Overall, my experience with the hair oil has been very positive and I’m continuing to use it after every wash! 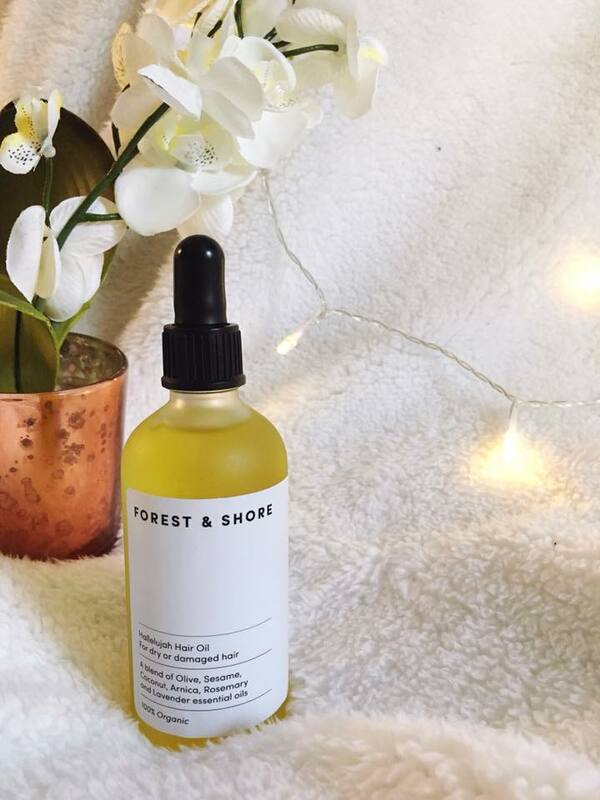 You can purchase this hair oil over on their website here for either £14 or £10, depending on the size of the bottle or you can find it on amazon with Amazon Prime!